It continues to nourish us during the fall, winter and early spring. 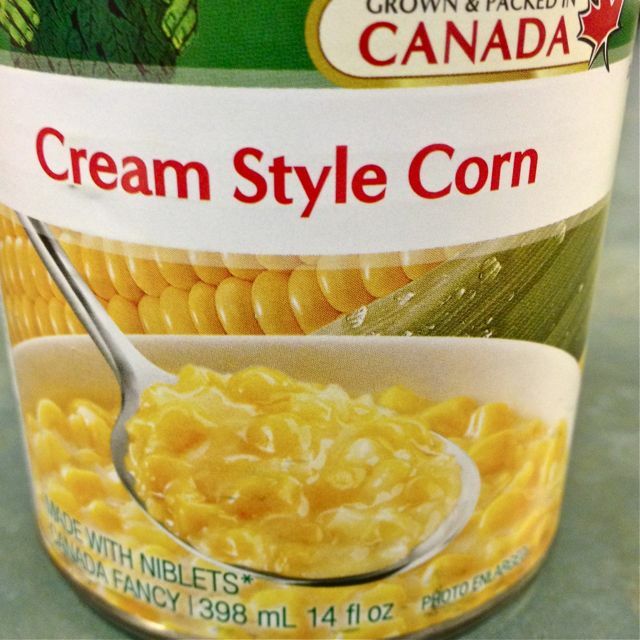 I try to keep a tin of creamed corn in the pantry, just for this. 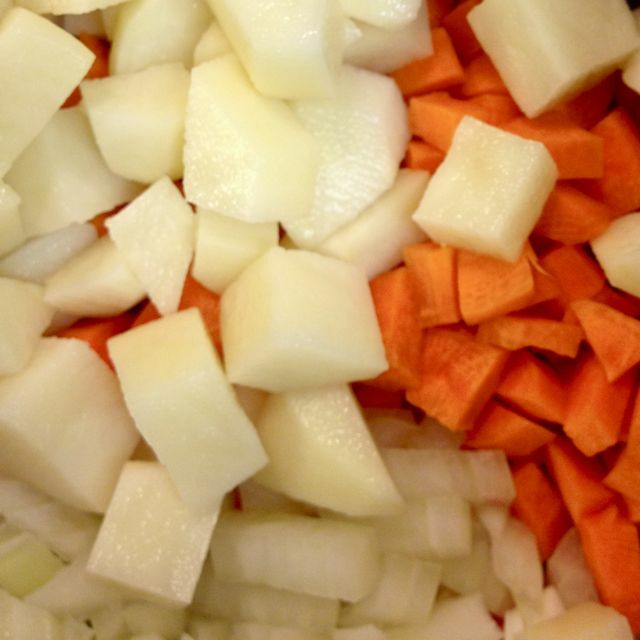 Peel, trim and chop carrots & onion, not bigger than ½” pieces. Trim and chop celery, not bigger than ½” pieces. Peel and dice the potatoes. These can be a bit bigger. 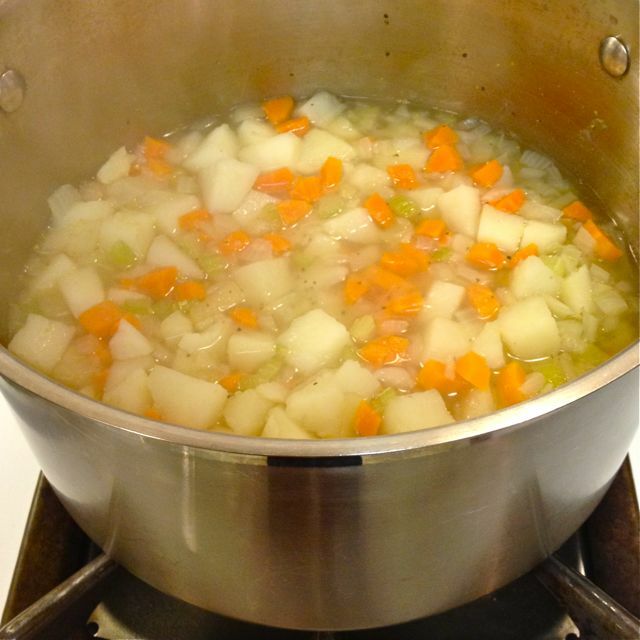 Put the vegetables in a large pot, and add the salt, pepper and 2 cups of boiling water. The water should just cover the vegetables. 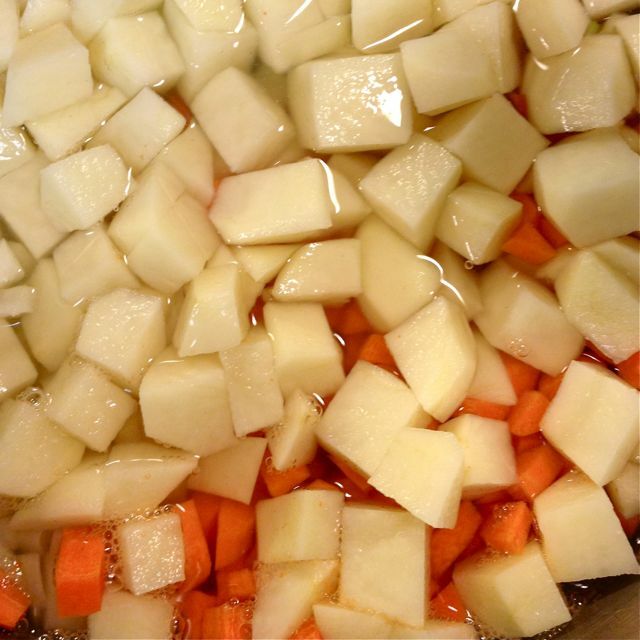 Bring the mixture to a boil, and simmer for 10 minutes or until the carrots and potatoes are fork tender. 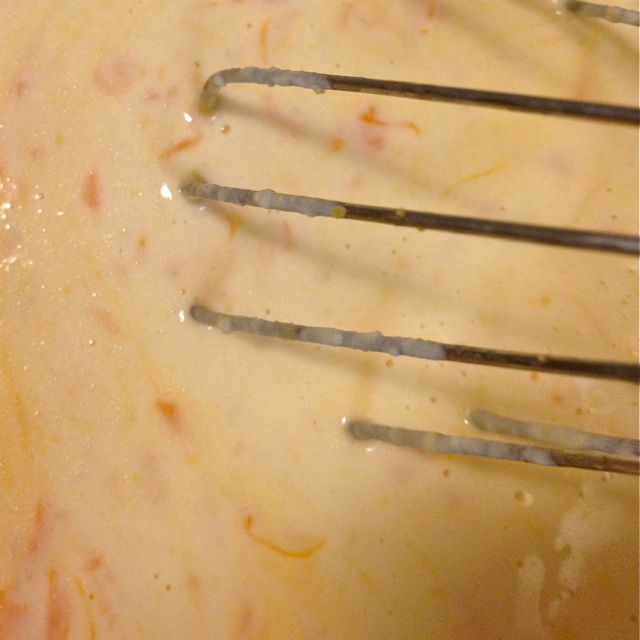 In another pot, melt the butter over medium heat, add in the flour and whisk to combine. 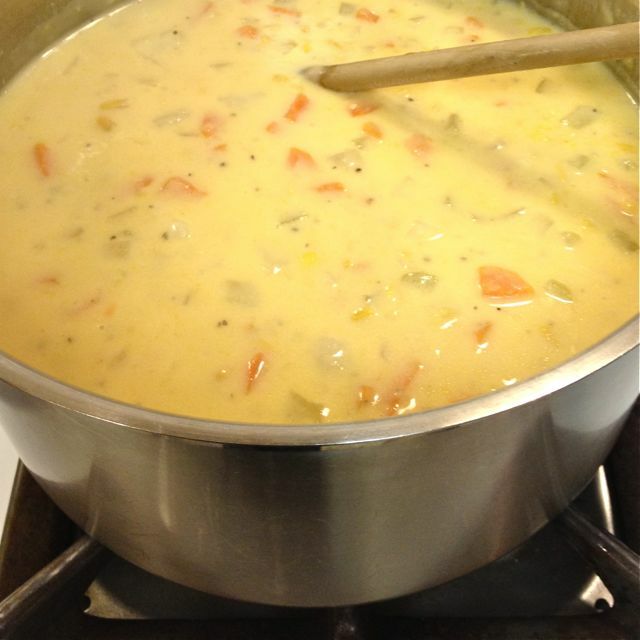 Slowly add in the milk, whisking to create a white sauce. 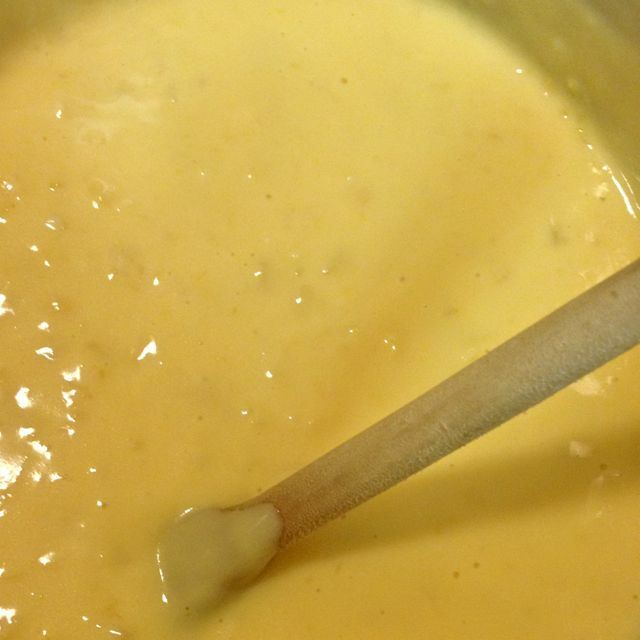 When thickened, stir in the cheese and corn. 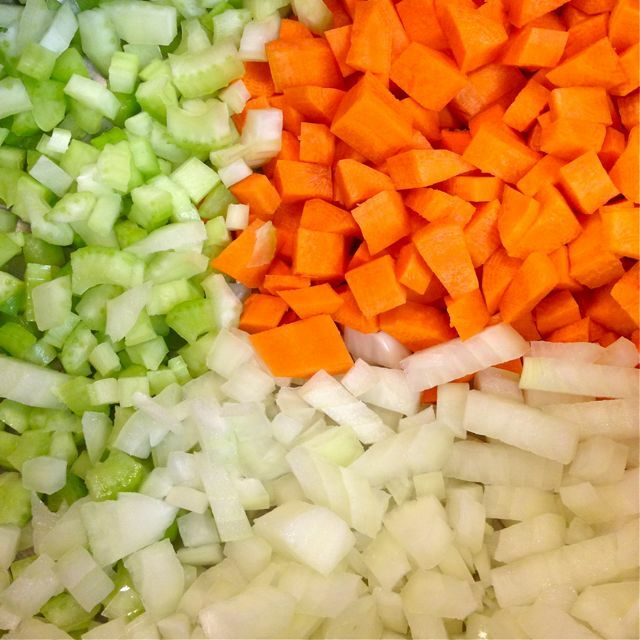 When melted and uniform, add this to the cooked vegetable mixture. Bring back to a simmer for 10- 15 minutes, and serve. Hi, I just wanted to leave a quick post to tell you how much I love your recipe. 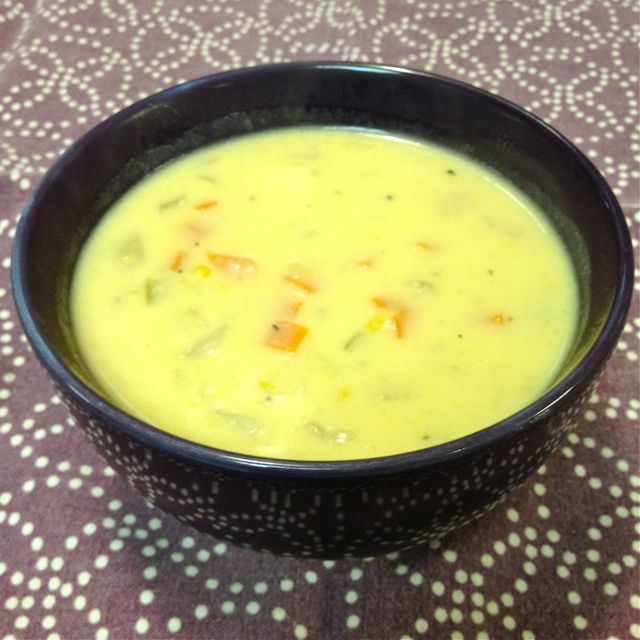 I have made this many times now and it is so easy and so delicious. The recipe has now been passed on to many friends, thanks for sharing!